Riding with Uber, Your ride, on demand. At Uber we’re committed on celebrating the cities where we work and that’s why we’re very excited about our latest project: the launch of uberENGLISH in Baja. 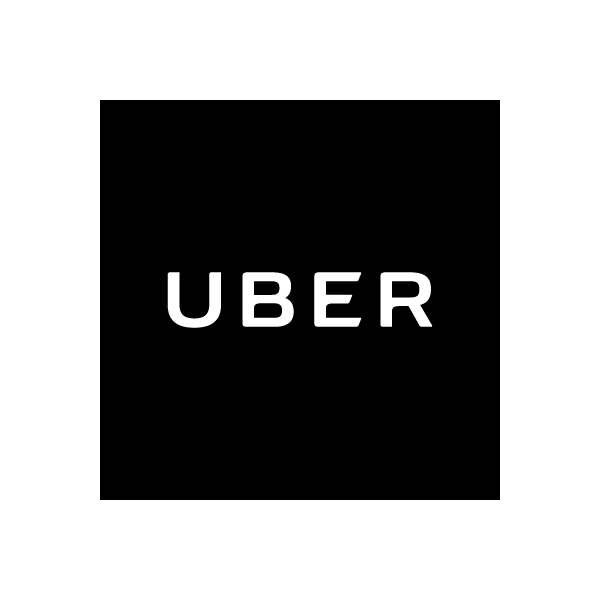 Our partners and riders want the Uber app to reflect the bilingual region and multicultural environment, and at Uber we hear your requests! With the release of uberENGLISH , residents and tourists who prefer to speak English can choose to be picked up by a driver who speaks the language. Our goal with the release of uberENGLISH , is that traveling with Uber becomes easier for anyone. We strive to enhance our positive impact in Tijuana as a city that welcomes foreigners and promotes the economic development of the region. Foodies and wine connoisseurs rejoice, your private driver to Valle de Guadalupe has arrived. You now have the option to request a personal driver to stay with you while you tour Valle de Guadalupe. Now you and your friends can enjoy a day of wine tasting and the convenience of Uber. Request valleX for parties up to four and valleXL for parties up to six. Typically, you’ll see fares as low as $825 Pesos (~$45 Dollars) roundtrip including an hour and a half of wait time when you request valleX and $925 Pesos (~$51 Dollars) for valleXL. From that low fare you’ll see $150 Pesos (~$8 Dollars) per extra hour of wait time. The fare will depend on the length of your trip and distance. A full day of touring Valle de Guadalupe roundtrip from Tijuana (including approximately 5 hours of wait time) will cost you around $1,130 Pesos (~$62 Dollars) for valleX and $1,580 Pesos (~$87 Dollars) valleXL, that’s less than or around $100 US dollars for your private driver to Baja’s wine country. 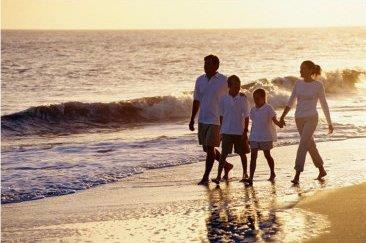 Here are some things you may want to consider when walking in Mexico. Major towns in Mexico have sidewalks and footbridges that will cross over busy streets. You should always use the sidewalks instead of the street but always watch your step! The main danger when walking is the traffic. Some Mexican drivers don’t respect the speed limits and may not slow down when someone is walking by. If you want to cross the street look for a crosswalk. Yellow or white stripes indicate “Pedestrian Crossing”. It’s a good idea to wait until all the cars stop before you cross the street. Colonial cities and small towns are better for walking. You will really enjoy looking at all the buildings and people walking around. 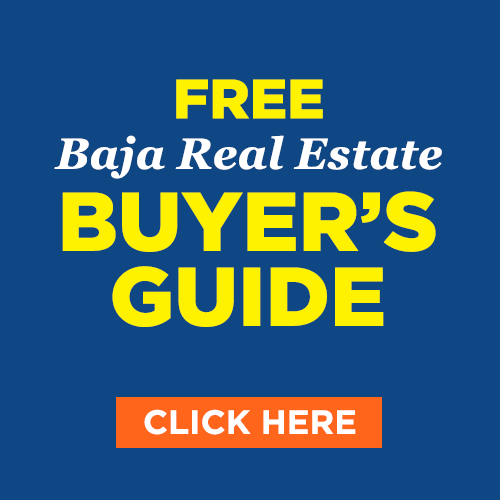 If you want to enjoy the freedom of driving while traveling in Mexico without the risk involved in bringing your own car, the best alternative for you is renting. 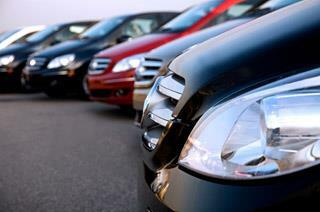 There are a large variety of car rental companies around Mexico and renting a car is an easy process. You should want to shop around before you make a decision in order to get the best deal. The process is similar to renting a car in the United States or Canada. You will be asked for a credit card, a valid driver’s license and what insurance options you prefer. You need to make sure you buy Mexican liability insurance. If you get into a car accident you might not be able to leave the country until you pay all the damages. Always read the rental agreement before you sign it and take a look at the car to make sure that any existing damage is noted. In most of Mexico’s large cities you can find international car rental companies like Avis, Budget, Thrifty and Europcar, but you can also find local agencies with very competitive rates. Air travelers will find that Mexico has a well established airline industry that caters to both the commercial and the private passenger’s needs. 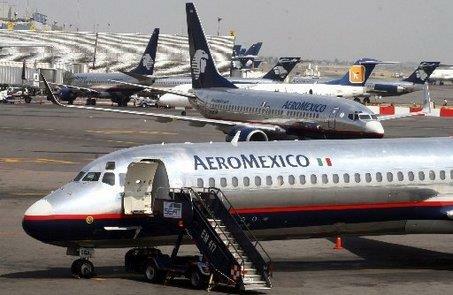 Mexico’s two largest and most established airlines are Aeromexico and Volaris. There are also other carriers operating that have extensive routes. They are Interjet and Viva Aerobus. The INTERNATIONAL AIR TRANSPORT ASSOCIATION (IATA) is the group that gives an airport their identification code. For example Los Angeles International Airport is LAX. There are over 35 airports in Mexico that have been given an IATA code. In addition to those airports there are over 125 other airports that you can fly in and out of. CBX is an enclosed pedestrian bridge exclusively for passengers coming from the Tijuana Airport who are crossing the U.S. – Mexico border as part of their trip. Come check it out and enjoy the city’s connectivity! Modern airports and a very safe highway system are available to the world to visit the attractive destinations in Baja California. International airports like Tijuana, the fourth most important in the country and the bridge between Latin America and Asia, or Mexicali, connecting to the most important cities in Mexico, United States and Canada, offer the visitor first class airline services. In turn, Ensenada and San Felipe offer very good private airports, making air transportation even more efficient to this tourist destinations. The main Air terminal in the State is Tijuana International Airport, where the top national airlines provide service to all points of Mexico. With an average of 120 flights per day, the Tijuana airport has two landing strips with lengths of 9 and 12 thousand feet covering the different needs of private and commercial flights. In Mexico you can find a large variety of private airplane services, whether you are looking for a helicopter, a charter flight, an executive jet, a panoramic airplane trip or even an air ambulance. Some companies allow you to call schedule your flight with only a few hours notice. 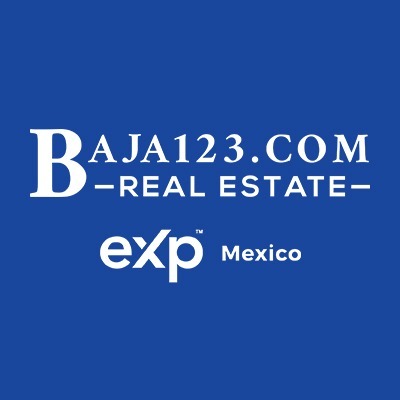 They have different rates and occupancy, giving you individualized attention and customized service with flights throughout Mexico, the United States and Canada. Air ambulance services are also available privately or through your medical insurance carrier. 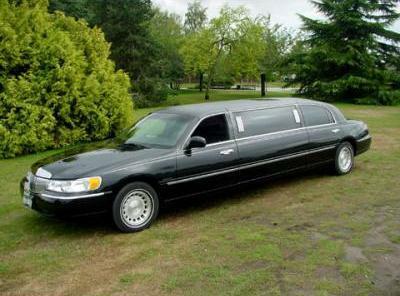 You will be able to find limousine service in all major cities in Mexico. Whether you will need airport service, city tours, weddings or just a night on the town, you will be able to find a service that will fit your needs. Make sure that you only use properly licensed and insured providers and always find out the full cost, including tips, before booking. Shuttle services in Mexico are a convenient way of navigating the city. 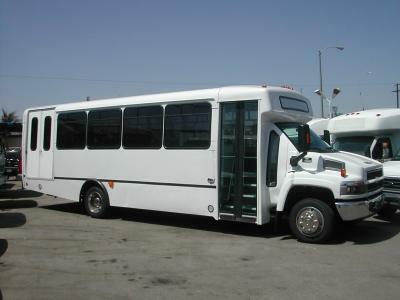 Shuttles are ideal for airport pick-ups and drop-offs, as well as going to and from a convention center or a cruise ship terminal. Large groups will enjoy the many services that local shuttle companies offer, including sightseeing tours, daily excursions, and transportation for weddings and private parties. In Mexico shuttle services and sightseeing tours are offered in every major city, from Guadalajara to Mazatlan, from Cabo San Lucas to Mexico City. Using a shuttle service in Mexico is just another fun way to navigate around the city and see beauty that Mexico has to offer. Getting about by taxi cab is relatively inexpensive in Mexico. You will always want to ask what the fare will be before you enter the cab. Remember you are in Mexico and it is not offensive to negotiate the cost. In most cities the local fares are standard and you should ask at your hotel what you can expect to pay to go to different destinations. Usually the fare to the airport is standard but to go to different parts of town there could be a difference in the fare depending on the cab you chose. Taxis are either metered, not metered or they will charge by zones. In the latter, your price will vary depending on which zone you're in and which zone you're traveling to. 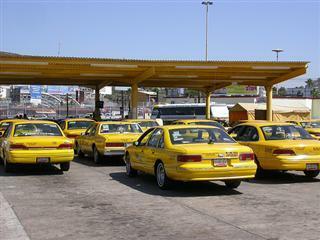 There are several types of taxi services in Mexico. There are “Colectivos”, “Libre” and “Radio taxi” and they offer different services and fares. Radio Taxi–These taxis are dispatched by radio but will occasionally pick up a fare on the street. This is the safest way to take a taxi cab because the radio taxi company always keeps a record of the car and driver that provides the service and for security purposes at night the taxi service is the safest. Colectivo – these taxis will pick up other fares on the way to your destination and may take longer to get to where you are going. The problem with the colectivo is that the driver often tries to overload the vehicle, putting two passengers in the single front seat. The good thing is that the colectivo is a bargain. Libre - The Taxi Libre that means "free cab" is not free but it is cheaper than the Radio Taxis and they generally have meters. The prices vary, and at night they may raise their prices. You can find them at the Taxi Stops or flag them down on the streets. Bus travel in Mexico can be efficient, economical and comfortable. The main consideration when contemplating bus travel is the distances involved. Mexico is a big country! Travelers can literally get to anywhere in Mexico by bus as almost every town has at least one bus stop. Larger cities obviously have numerous bus stops. There are different bus classes, from the luxury to the “Gallineros” (chicken buses). Luxury – “De Lujo / Ejecutivos”: These buses are the highest quality with comfortable reclining seats and often have snacks or drinks for their customers to enjoy on long trips. Some also have televisions and provide headphones so that passengers can enjoy a movie while they travel. 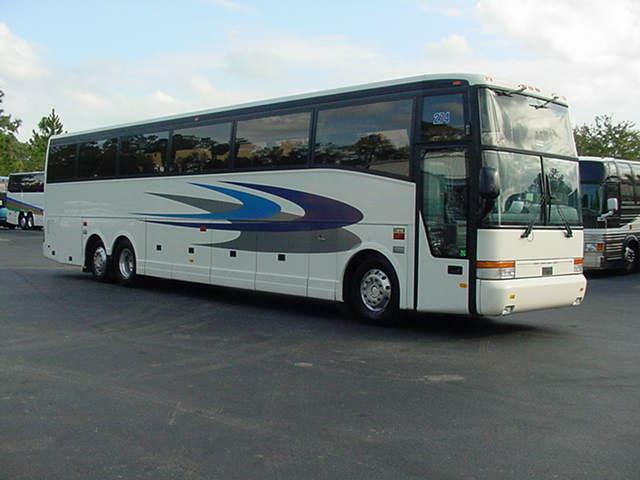 First Class – “Primera Clase”: These buses may offer all the amenities of plus-class. The first-class bus will probably take the secondary road instead of the toll road, which translates into a longer ride. Second Class – “Segunda Clase”: These buses offer service between smaller towns. Amenities are few, but fares are cheap, and the trip is always interesting. There are many companies to choose from and in most Mexican bus stations, each line has its own ticket agent. Local bus service is very similar to American city buses; it may be called “colectivo” or “microbus”. Most buses follow an established route and if you have any doubts about your destination you can always ask the driver what bus to take. Local buses exist in every city and town. They are not regulated from a safety point of view, so don't expect to see any signs restricting passenger numbers on them. Buses carry as many people as can be packed in - especially at rush hour. Don't be shocked to see people hanging out of the doors during peak times - both front and back - this is a normal sight in Mexico. In order to get into one you have to step in a corner and raise a hand when you see your bus approaching. 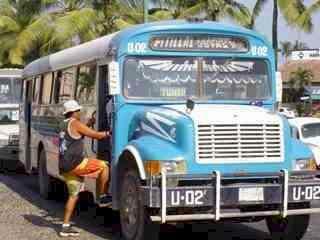 To get off the bus you can tell the diver “En la esquina por favor” or “bajan” and he will stop in the next corner. They have very low prices and is better if you bring Mexican pesos coins to pay (They may not have change if you pay with a bill).